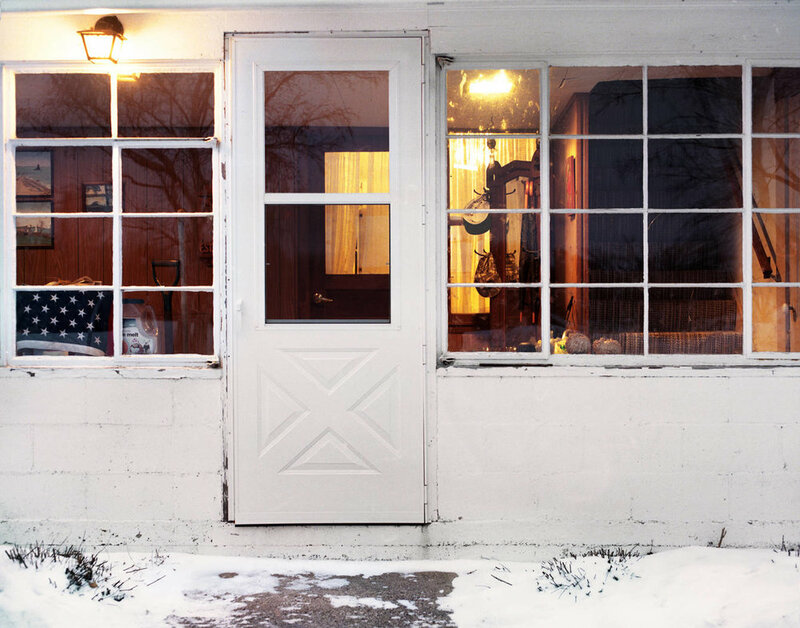 Nostalgia is a photographic series that examines the relationship between family, home, and memory. These images are made in my grandparents’ farmhouse, a home that has been in my family over a century. Due to illness and, most recently, death, this home is now unoccupied, but still contains my grandparents’ possessions. Untouched, the space, and its belongings are just as they had left them. Nostalgia focuses on the relationship between two people who have created a home over many years. 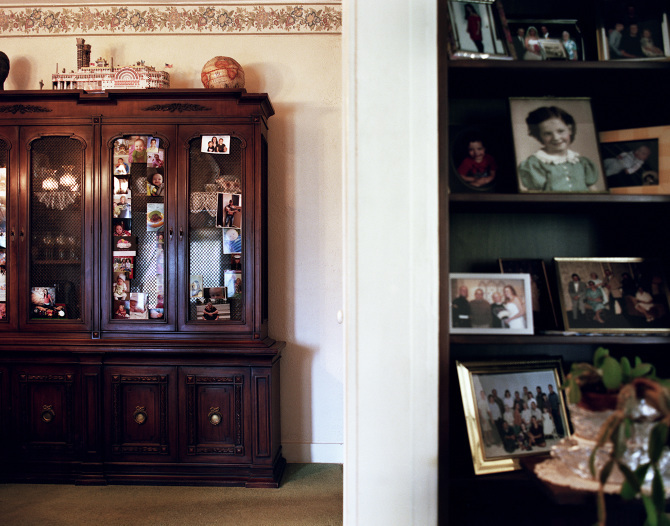 Instead of showing their physical presence, their belongings stand in for them—offering a portrait of their life together. Their presence is found in each room through the worn upholstery on the furniture, the warm tungsten lighting, and family photographs. Among the feeling of presence, there is an uninhabited feeling with the absence of physical human interference. This absence allows viewers to insert their own memories in the familiar spaces. Using a natural color palette and quiet, melancholy compositions within this body of work, I want the viewer to feel a sense of grief and longing for home.